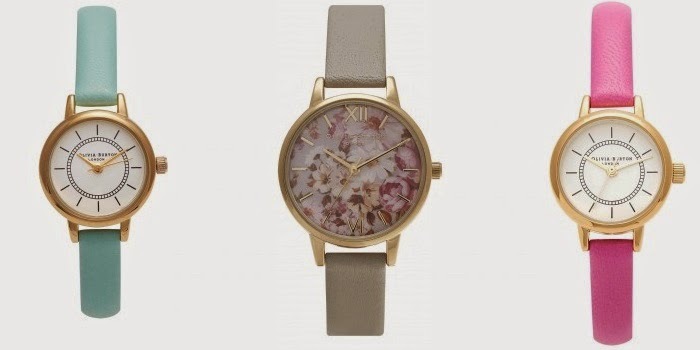 This version retails at £65 which I think for a designer watch is a bargain, Olivia Burton is still a new fresh brand, they have some amazing vintage style watches in their collection and their watches are available at Selfridges, Asos and as I said before Goldsmiths Boutique! They are going to be BIG!. *I was gifted some shopping vouchers and used these to buy my watch I wasn't sent the vouchers by Olivia Burton and have not been asked to review my watch. My opinions are my own and I have expressed this above. I love that watch, it is beautiful!